We want to help children in our community, particularly those with a disability, get a good start in life. No matter the age we can play an important role in helping them achieve independence. Goodwill Easterseals Miami Valley understands car seats can be expensive to purchase, especially for a child with special needs. We also know safely securing your child when he or she is riding in the car can help prevent disabilities that often result from accidents. 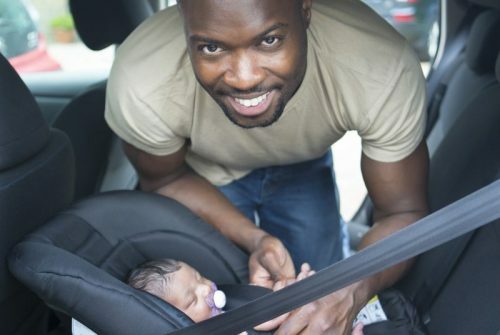 Those who participate in the WIC program or are eligible for Medicaid qualify for this program, which includes an instruction seminar and child safety seat. 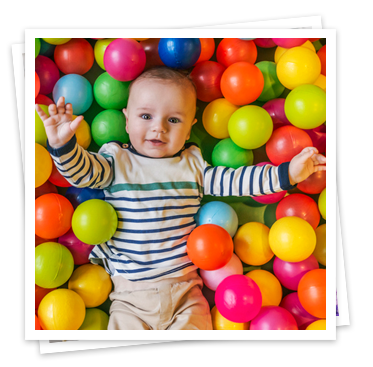 At no cost to you, GESMV provides an annual, center-wide screening within home-based or center-based child care programs. Pending parental permission, a trained child outreach coordinator will conduct on-site screenings using the Brigance screening tool for children from birth to five years old.